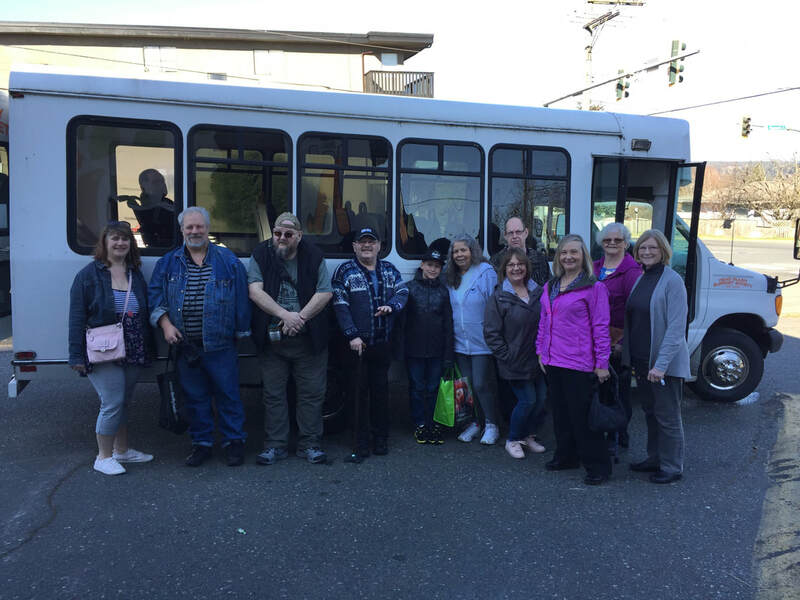 A huge thank you to Altrusa Campbell River for the donations towards our bus! Thank you so much to St Peters Anglican Church Woman's group for the very kind and generous donation of $1,100!! 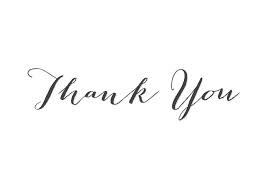 A huge thank you to Kinsmen, OK Tire, Royal Le Page and Cr Auto Centre for donating funds and service towards our bus so we could get it back on the road! 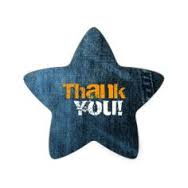 Thank you so much to Georgina Monro for the donation towards our garden! be able to do what we do! 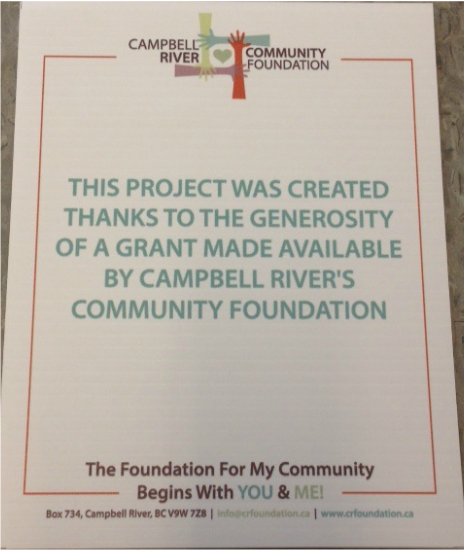 A huge thank you to the Campbell River Community Foundation for your grant for our Peer Support Program! A huge Thank you to the Brain Injury Alliance and the Province of BC for our Critical Funding grant! 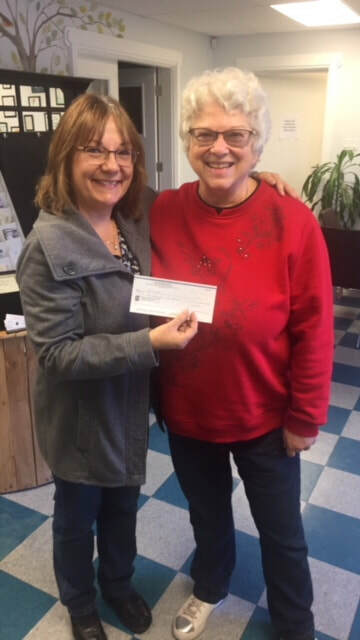 A huge Thank you to the Bike to Work Week committee for donating $1,500 to our cause and to Marine Harvest for supplying the BBQ and delicious Salmon Burgers and Tacos! Thank you so much to both BTWW and River City Cycle Club, as well as everyone involved in Bike to work week who came out and supported us! They have both been strong supporters for the past few years, and we so appreciate it as cyling and brain injury can go hand in hand and we appreciate the awareness during this event! A huge thank you to the wonderful Mystery Woman who dropped off a big box of seeds from OSC, a seed company based in Ontario! Cannot wait to plant them this year! Just getting our Seedlings going at the moment. A huge Thank you again to all our sponsors for the 2014 Handyman, This year we changed it up and had it at our building, but our wonderful community came out again to give us a hand! And of course a huge thank you to our amazing teams who built the sheds for us, without whom we could not do this fundraiser! A Huge Thank You to the new Society. 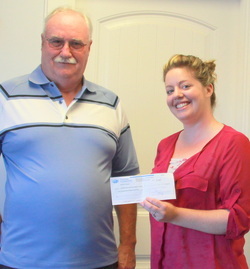 Doug Ellis came by to drop off a very generous donation from their Society for our group!! We really appreciate it when other organisations around town provide us with donations like this, it is what keeps us going! 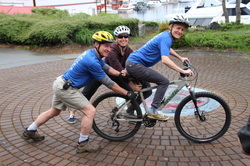 The BBQ was a huge success, thank you to all who came out and supported us, to Bike to Work Week and to Marine Harvest! What a delicious good time! A huge thank you to Bike to Work Week and Marine harvest for all your support and hard work, we appreciate it so very much! 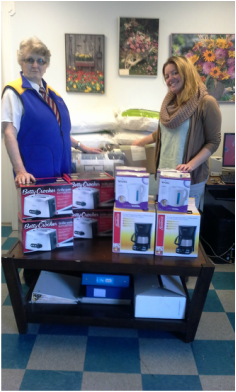 Thank you to the Ladies Auxiliary Legion for donating all the fabulous items for our housing program! 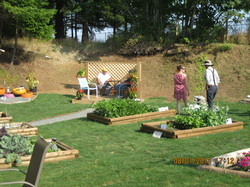 Your donations provide residents with the chance to recoup and focus on what they want to achieve.